NO CO-OP OFFERED. Retail Center at Traffic Light on Frayser Blvd. 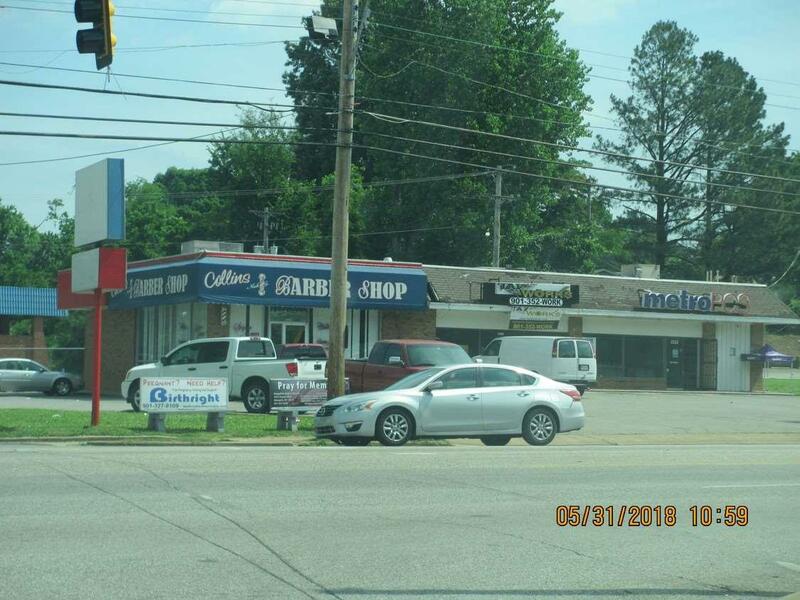 Purchase and hold as "mailbox money" investment or purchase for retail redevelopment. 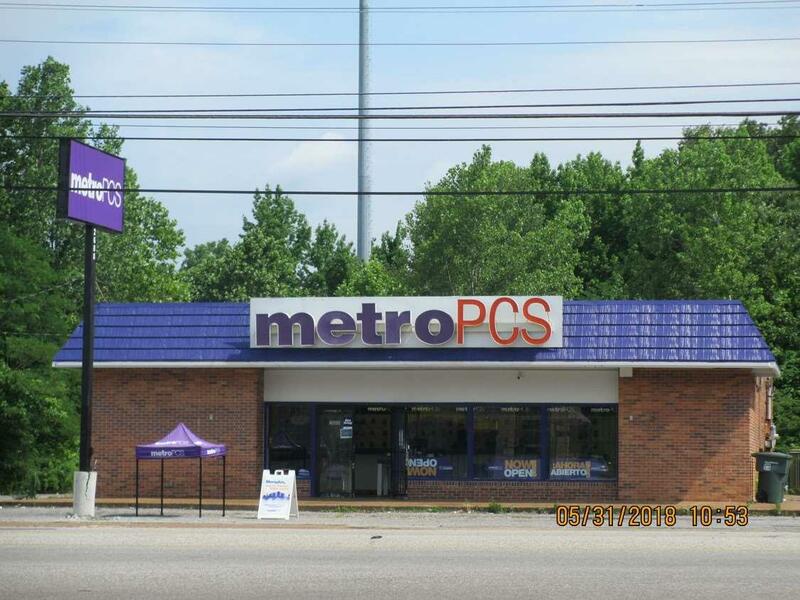 Can be purchased as package with 2688 Frayser Blvd. Listing provided courtesy of Metropolis Real Estate Service.